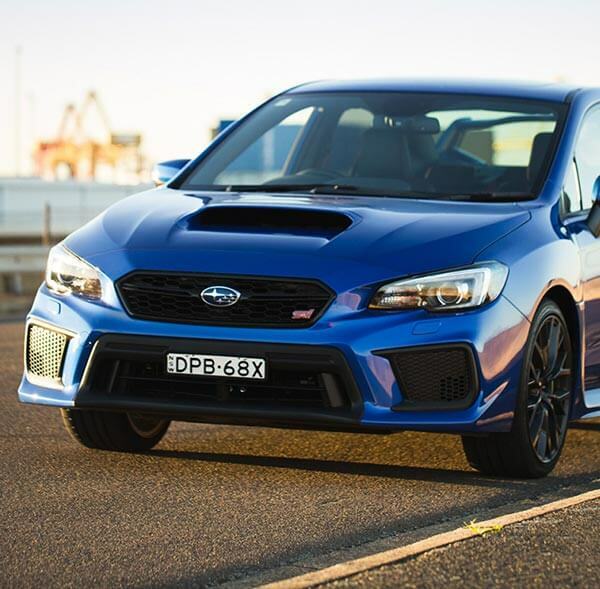 See City Subaru’s range of stellar new cars for sale Perth below.  To get the best car of your choice, browse among our new cars inventory and find the Subaru car perfect for you.. Put simply, this is the most technologically advanced WRX ever made. 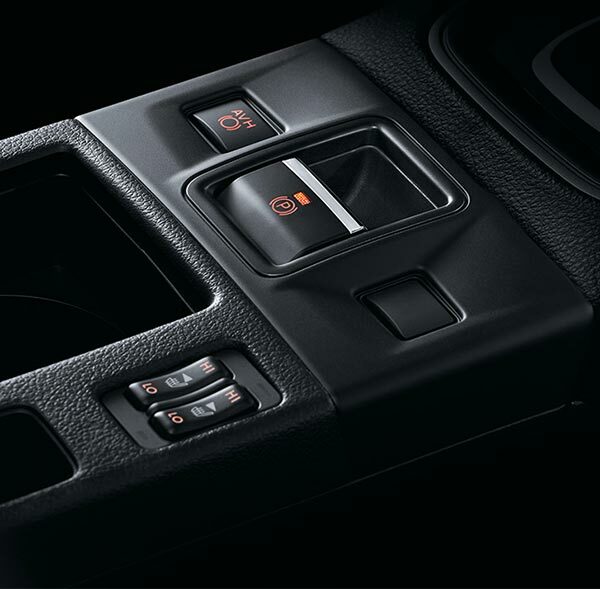 New generation technology resides in every square millimeter of each vehicle in the range. It’s all there from the advanced proactive safety of Subaru’s Vision Assist, the sleek infotainment system and the astounding 21st century science unleashed under the bonnet.. Designed for the pure enjoyment of driving, the WRX’s all-new 2.0-litre direct injection turbocharged horizontally-opposed Boxer engine has been finely tuned to deliver optimum power and torque. Subaru’s SI-Drive offers Intelligent Mode for environmentally friendly performance, Sport Mode for smooth engine performance at any speed, and Sport Sharp Mode for maximised potential. Subaru’s Vision Assist is proactive safety technology that gives the driver more eyes on the road. 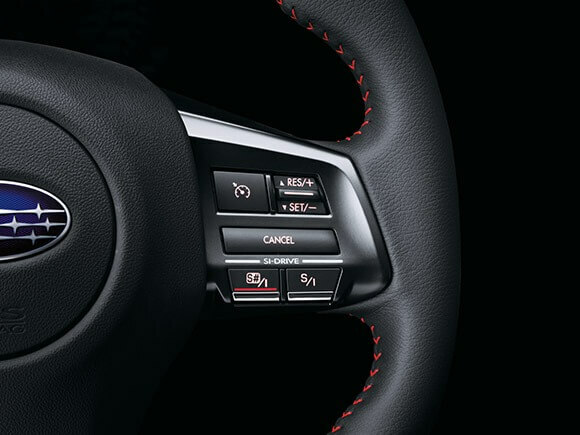 WRX and WRX STI now feature a highly sophisticated new infotainment system that puts you in central command at the touch of a screen. Perth drivers will experience a perfect balance of a low centre of gravity with the Subaru Boxer engine to achieve the ultimate even weight distribution within the new Subaru BRZ for sale. Subaru has a fantastic history of creating iconic vehicles such as the rally legend Impreza. However, the Subaru BRZ is truly unique in the Subaru vehicle range, holding its own amongst the range. Perth drivers can experience the renowned engineering of Subaru. The design incorporates a rear wheel drive performance which provides the authentic stripped back experience of driving a sports car. 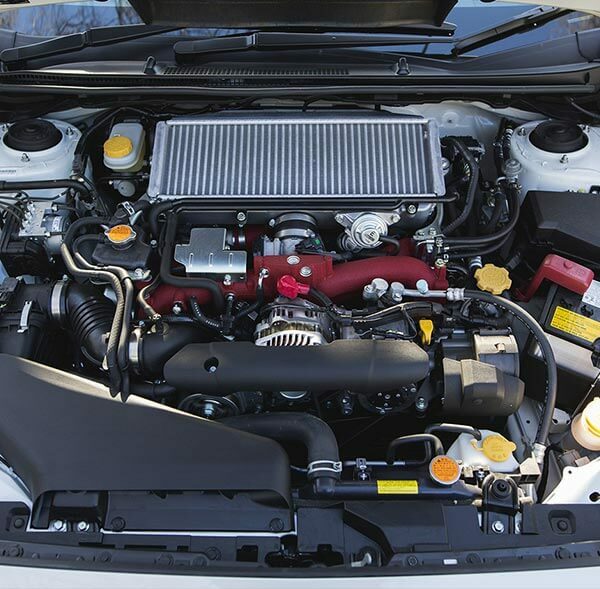 The beating heart of the Subaru BRZ is the horizontally opposed Boxer engine. 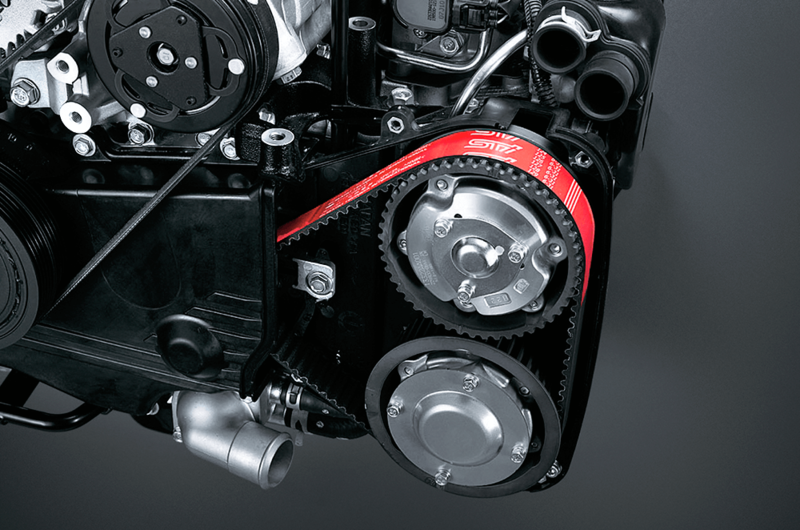 This four cylinder high-revving 2.0 litre engine features technology for port and direct injection. The powerful combination produces 147Kw and 205Nm to provide an engine roar which commands attention. While the Subaru BRZ for sale is an amazing performance vehicle, safety has not been forgotten. With the Subaru BRZ, Australian based buyers can be assured of safety with the five-star ANCAP maximum safety rating. Another benefit from our Perth dealership is the Subaru BRZ price for maintenance. The 60,000 kilometre/three year service plan allows you to know exactly what you can expect to pay for your scheduled servicing before you book. If you are interested in knowing more about the Subaru BRZ cars, Sales Associates from our team would be delighted to assist you. We would be delighted to provide you with information about the new Subaru BRZ or arrange for your test drive. Contact us today. With the superior grip of the legendary Symmetrical All-Wheel Drive system, Subaru WRX and WRX STI are ready for any road or rugged mountain ahead. They grip the road with all four wheels, all the time, giving you double the traction capability, greater precision and even more cornering power. 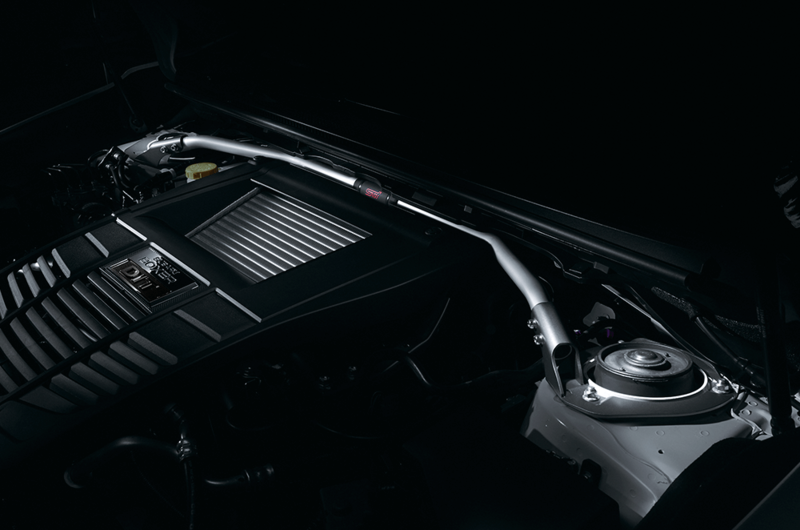 The WRX and WRX Premium feature the breathtaking turbocharged 2.5-litre, 4-cylinder petrol engine. With 197kW of power at 5600rpm and 350Nm@2400-5200rpm of torque, this one doesn’t mess around. You don’t get a 5 star ANCAP* safety rating for nothing. 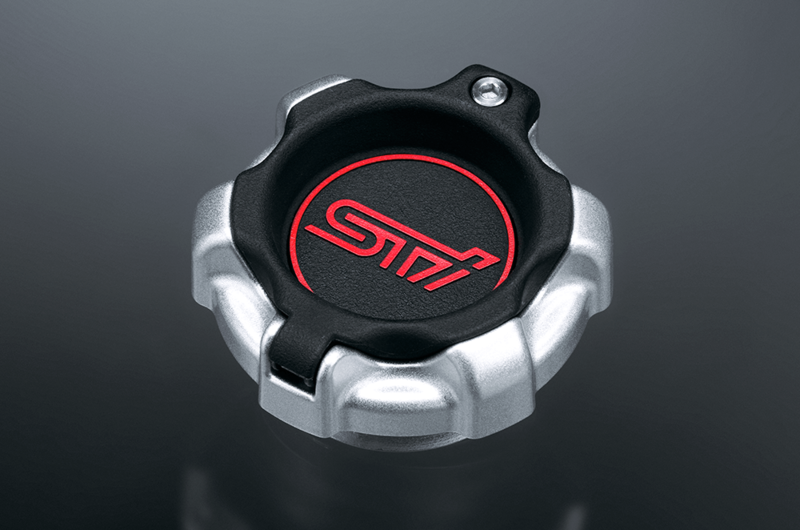 Subaru WRX and WRX STI are loaded with the very latest protective, preventative and predictive safety features. Brute attitude. Razor sharp intelligence. 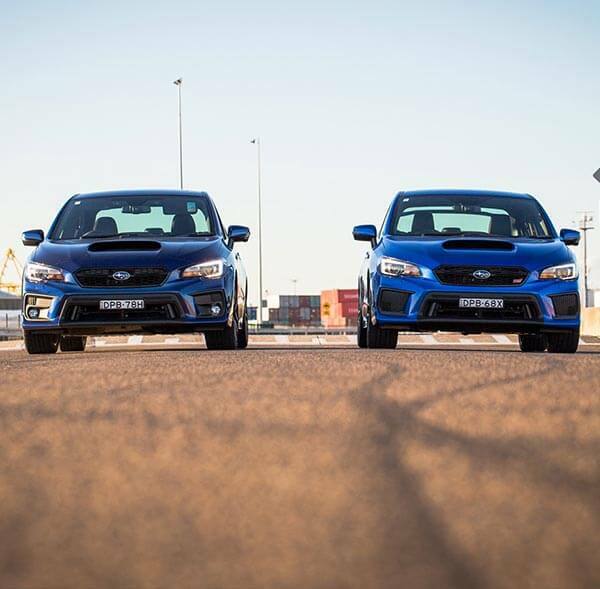 Thanks to a winning combination of collision protection technology, Subaru WRX and WRX STI have achieved the maximum 5 star ANCAP¹ safety rating. This is a result of a safety innovation program that includes seven SRS² airbags – dual front, dual front side, curtain-style and drivers-knee – and a whiplash reducing design, which provides extreme support for passengers’ head, neck and torso. Take on slippery streets, no problem. With the superior grip of the legendary Symmetrical All-Wheel Drive system, Subaru WRX and WRX STI are ready for any road or rugged mountain ahead. They grip the road with all four wheels, all of the time, giving you double the traction capacity of a two-wheel drive car, greater precision and even more cornering power. Because four wheels grip better than two. It’s active safety at its best. Steering backwards? 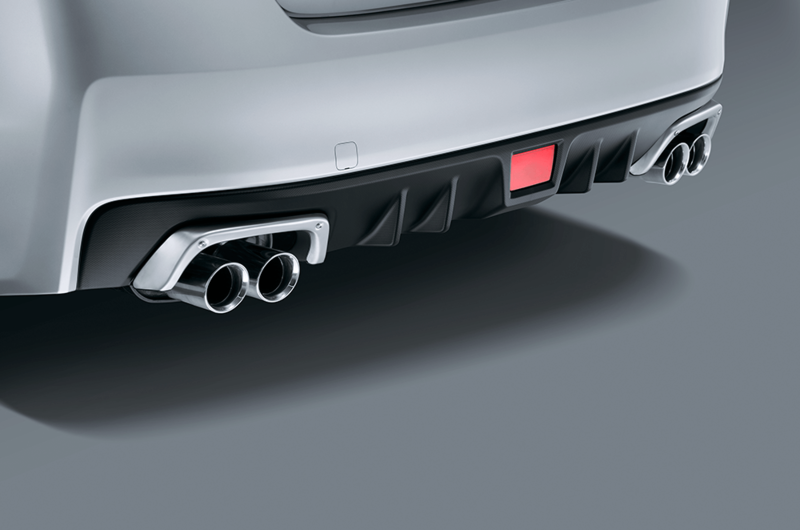 Subaru WRX and WRX STI eliminate the guesswork, with a sophisticated rear view reverse camera. Like having eyes in the back of your head, you can view the camera’s vision on the display monitor in front of you. It’s smart yet simple technology that greatly reduces the risk of any bumps and scrapes when you reverse. 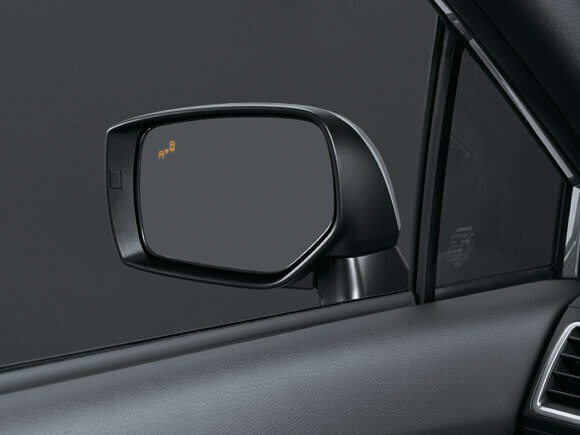 Now your wing mirrors will alert you when there’s something in your blind spot. Your car will guide you into a parking spot. We made all of this happen – and more – with Subaru’s Vision Assist technology. Blind Spot Monitors: If a vehicle is in your blind spot, a light symbol in your side mirror lights up – on either side of the car – to let you know. Rear Cross Traffic Alert: If you’re reversing and a vehicle is approaching from the side, you will receive an audible and visual warning. Steering backwards? Subaru WRX and WRX STI eliminate the guesswork, with a sophisticated rear view reverse camera. Like having eyes in the back of your head, you can view the camera’s vision on the display monitor in front of you. 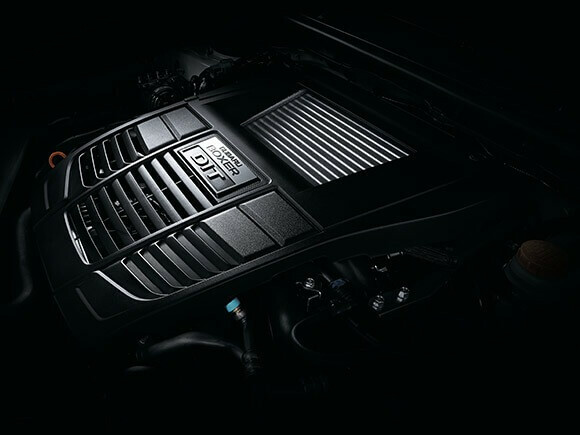 The famous Subaru Boxer engine is not only a powerful performer; it also reduces the risk of injury in a severe frontal collision. This is because it’s designed to sit lower and flatter in the engine bay than traditional engines, so it will slide below the cabin – not through it – in a severe frontal collision. read our detailed brochure or chat with our team at City Subaru. We often have stock at our dealership which isn’t listed on our website. Find out about new arrivals and let us do the leg work to find you the perfect car. Everything was as discussed plus an ongoing oil issue was addressed with ongoing help offered. Nothing is ever too much trouble. The consultants where well versed in the vehicles,any inquiry I made was able to be fully explained in detail.Delivery of the vehicle wasn`t just a quick handover the team welcomed us into the dealership gave us a comprehensive explanation of the vehicles workings. Hi there. I would just like to make the company aware of the experience I had purchasing my new WRX. I had filled out a brochure request form on a Friday. I received a call that same afternoon from Grandy Kimbal at City Subaru in Victoria park. The service I received from him was outstanding. He went above and beyond to help me out including looking after my son while I test drove the car. It was a great experience and quality service. The company is very lucky to have such an authentic salesman. I bought my last Subaru from the same dealership. I went there to buy a new car. I am happy overall with the dealership and was thrilled to pick up my car within days. City Subaru has received a fantastic 4.3/5 star rating from 198 Clients on Google.